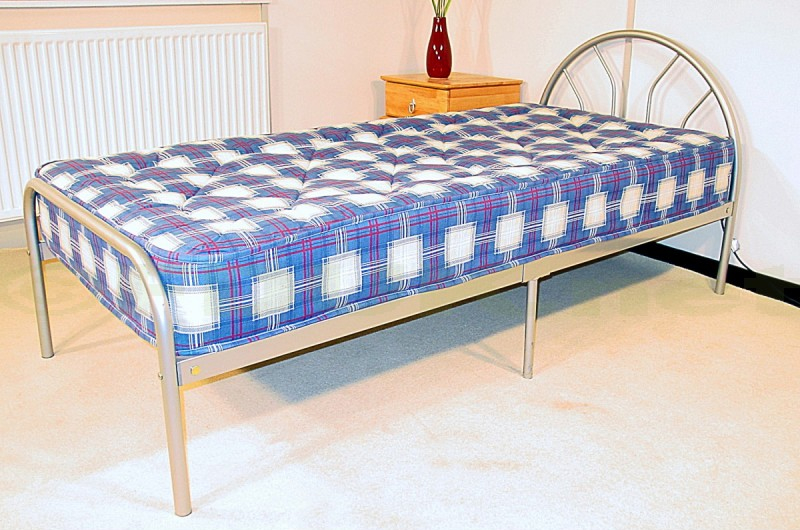 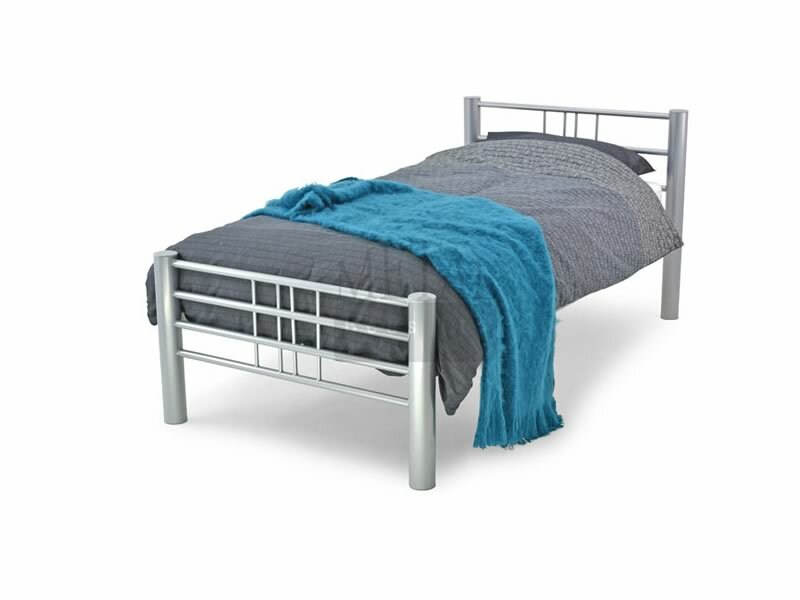 Alex Futon Bed - Bristol Beds - Divan beds, pine beds, bunk beds, metal beds, mattresses and more! 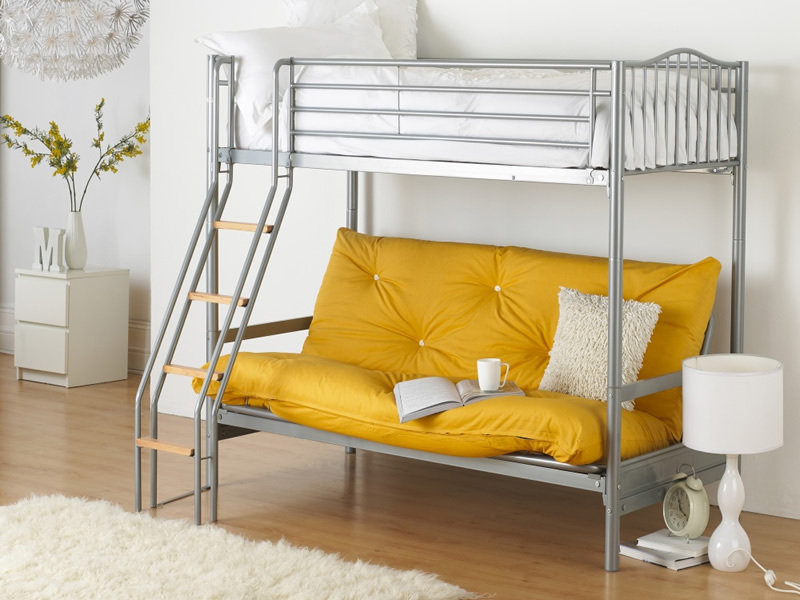 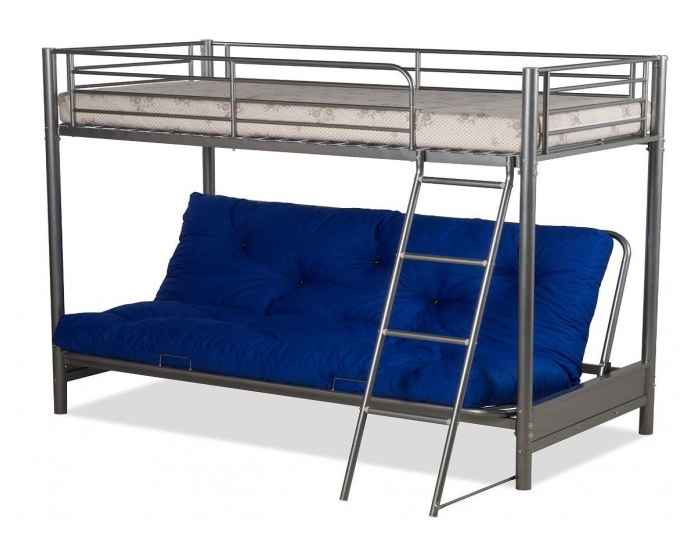 Metal bunk bed with sofa futon base. 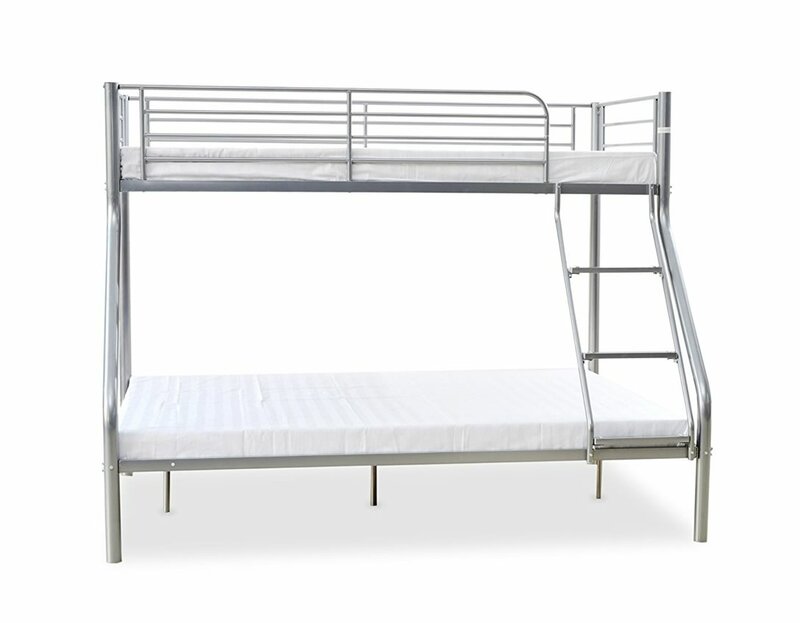 Single upper bunk.